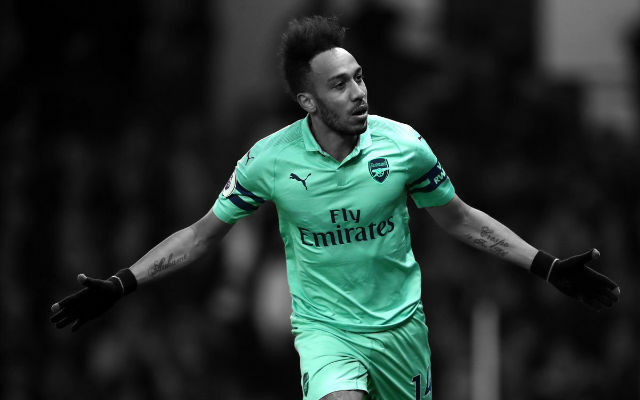 Today’s game was a must win for Arsenal, and while they didn’t make it look easy, they certainly didn’t disappoint with a 3-1 win over the Hammers. The three points gained puts us back at the top of the table, at least until the conclusion of the Manchester City v Liverpool game later on. The only change from Monday’s side that played Chelsea was the omission of Thomas Rosicky, and the recall of diminutive Spaniard Santi Cazorla. And a fantastic change it was, as today we saw arguably Cazorla’s best performance of the season. Right from kick off Arsenal, as expected, were dominating possession. But West Ham were looking threatening, with the strength and hold up play of Carlton Cole combining with the pace of Jarvis. The game settled down fairly quickly, with Arsenal stringing passes together in the West Ham half, but neither team particularly looked like scoring. Arsenal’s first chance came from a fantastic Sagna cross. Giroud did well to climb above the West Ham defenders, but didn’t manage to get any contact on the ball. The Iron’s got a chance of their own, when Arteta gave away a needless free kick right on the edge of the Arsenal box. Szczesny did well to palm away Noble’s shot to the far corner. The Arsenal full backs were causing all sorts of problems for the West Ham defence, Gibbs in particular was continuously running at his counterpart. O’Brien was shown the first yellow card of the game on one such occasion, when he pulled Gibbs back as he burst past him and into the Hammers box. 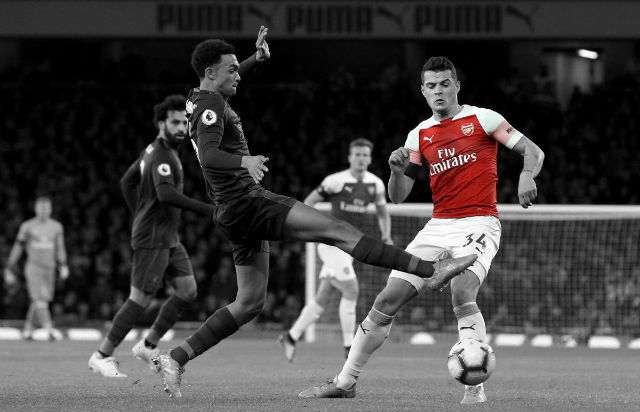 O’Brien was perhaps lucky to stay on the pitch at times, with two arguably yellow card worthy challenges throughout the game, on Vermaelen and Giroud respectively. Arsenal’s best chance of the half fell to Walcott, after a delightful lofted pass by Aaron Ramsey found the Englishmen behind the defence. Theo’s side footed volley was wide though, when he really should have done better. Towards the end of the half Arsenal crafted another brilliant chance. Özil providing a decent through ball to Giroud, who unfortunately dragged his shot well wide. And the Frenchman missed another golden opportunity when the German played the ball beautifully across the face of the goal. Giroud was caught napping and should have been alert to the low cross. Despite numerous chances, most in Arsenal’s favour, it remained goalless going into half time. Surely if Arsenal kept creating opportunities like that it was only a matter of time before they took the lead? You would think so, but it was West Ham that took the lead early in the second half. Less than a minute in Szczesny palmed a Kevin Nolan shot into a dangerous area, and sure enough Carlton Cole was on hand to poke it into the gaping goalmouth. 1-0 West Ham, poor by Szczesny but Nolan shouldn’t have been given the space to shoot. Arsenal were continuously knocking at the door, but were creating very few clear cut chances. 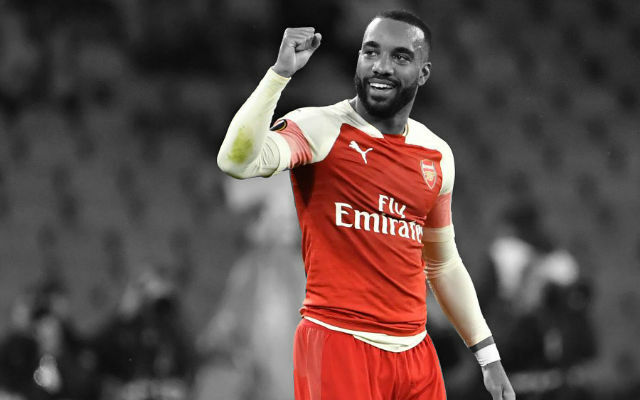 The amount of corners and free kicks that were wasted was criminal, and it’s something Arsenal really need to improve on. 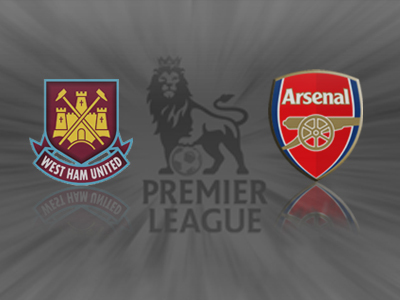 Arsenal had a similar chance to the West Ham goal, a Cazorla shot palmed into a dangerous area. Özil was there to stab it home, but instead hit it straight at Adrian. Yet another wasted opportunity. Aaron Ramsey hadn’t been having the best game, but it was compounded when he picked up a nasty looking injury. He seemed to motion to the bench to suggest he had torn his thigh muscle, which if true would be a huge blow to his season. Podolski game on in place of the Welshman, and his impact was instantaneous. 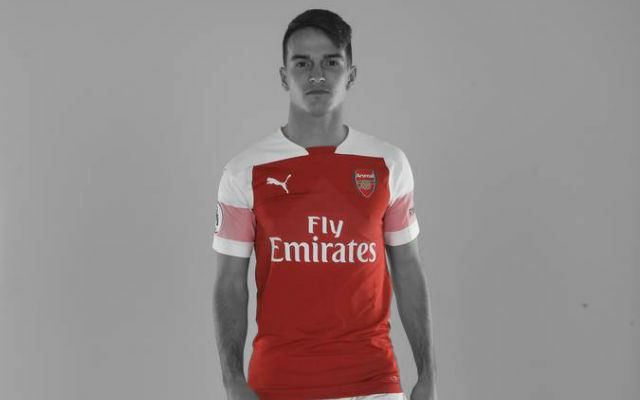 His introduction completely changed the shape of the Arsenal team, and his energy, determination, and directness really picked the Gunners up. Just before the seventy minute mark, Theo Walcott cut inside in a crowded box, and got a fairly tame shot away. Adrian must have been unsighted, because the ball slipped through his grasp, and into the back of the net to draw Arsenal level. Less than five minutes later, Arsenal took the lead; and it was that man again Theo Walcott. 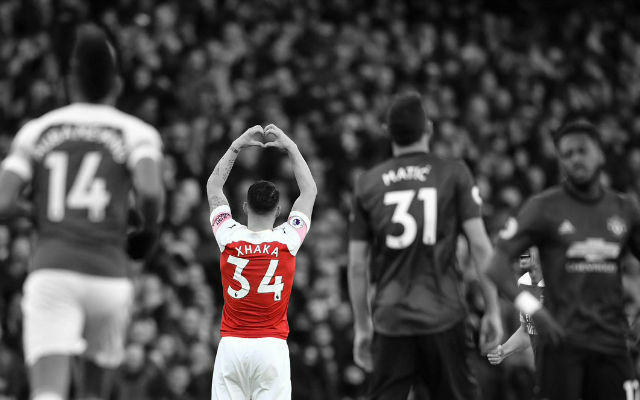 Podolski put in a dangerous cross from the left, and a slight deflection off Tomkins dropped it straight onto the head of Walcott, who wheeled away celebrating his brace. Podolski almost put the game to bed after a great run and some fantastic vision from Cazorla saw him one on one with the keeper. Adrian was out like a shot though, and Lukas barely had time to steady himself before the keeper was out to make the save; excellent goalkeeping. He got another chance soon after, Walcott putting a good ball into Giroud, who laid it off to Podolski at the edge of the box with some excellent hold up play. The German swung his powerful left foot at it, and directed the ball perfectly into the corner. Adrian had no chance, and Arsenal were now fully in control. Flamini and Bendtner were given brief cameos in place of Özil and Giroud. Bendtner looking very sharp and hungry for a goal. His passing and attitude were both good, and he almost got himself on the score sheet after making space in the box and dragging wide from a tight angle. West Ham attempted a late rally, pumping balls into the box, but they never looked like grabbing a goal, and it finished 3-1 to the Arsenal. A vital win to keep the Gunners’ title hopes alive, and at least momentarily putting them back on top of the table. I am delighted because overall I feel that we controlled the game but I we had a difficult period where the game could have changed. That was in the first 10 minutes of the second half where West Ham scored. They had a header on a cross which could have made it 2-0. That was certainly the turning point of the game but after that we had plenty of chances in the first half, we couldn’t take our chances but after that we responded very well and won the game in a convincing way. I have confidence but I have confidence and [still] I worry. Because that’s the nature of the game, you always worry but I’m proud of the character of this team because they always are focused and try to do well and respond. They did it but football is football. The positive is that we created chances, the negative is that we didn’t take them. There is sometimes a guilt flying around the team when you don’t take your chances you think basically we deserved to be punished and we were. For us it was down to not to make a defensive mistake and not to rush our game in the second half but we had our backs to the wall very quickly. Yes. What happened is that we were under a little bit of shock because we felt that we should have been two or three up. We had of course to open our game up even more and to give them some chances on the counter attacks. It looks [serious]. It looks like a thigh strain. I don’t know how serious the thigh strain is but the Christmas period certainly is over for him. It was his birthday today. I don’t know how long. We will see tomorrow morning. He knew straight away but we have to see. Yes we had two real wingers from that moment on and it made a huge difference because we had good width in our game and that created many problems for West Ham. He has been out for four four months, he has not played one game. 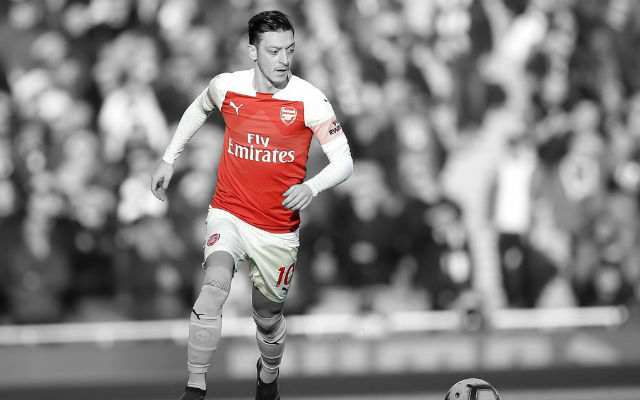 I try to get him slowly back to competitiveness and he has shown he can have a huge impact because he can score and make goals – he can give assists. But on the pitch we had Podolski and Walcott and Giroud and Ozil and Cazorla you know when you lose the ball you can be a bit vulnerable but we had to go for it. Yes. I agree and would we not have won we would have had to answer many questions today. That was a kind of game that of course many people would have questioned us had we not won today and even more if we had lost. Yes. For us we have another good game now on Sunday at Newcastle who are in full confidence as well so that will be another test. The team wants to do well and the character is great. The concentration is top. I believe we had a difficult period just now but honestly that was mainly down to the schedule we had. I think that the schedule was absolutely horrendous but we can show that in the future. When you do not win for four games it’s important to come back for the confidence level of your environment and yourself as well to win. Check out our twitter for live in game updates, and maybe see one of your tweets on the site.